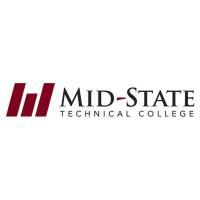 WISCONSIN RAPIDS – The public will be able to shop for business and career attire at no cost during Mid-State Technical College Dress 4 Success event on the Stevens Point Campus from 3 to 5 p.m. on Thursday, April 25. Available items include men’s and women’s business suits, dress pants or khakis, shirts, blouses, polo shirts, ties, skirts, dresses, dress shoes (like-new), new colored dress socks and accessories such as jewelry, purses, belts, coats or jackets. The event is a culmination of an annual student-coordinated clothing drive in Mid-State’s Administrative Office Procedures class every spring. The donated clothing gives students preparing for the job interview process a jumpstart on their new career, followed by a chance for anyone in the community to also enjoy the opportunity to shop for free. In recent years students have received an average of 350 articles of clothing and accessories at each event, including some high-value items like a Coach purse. 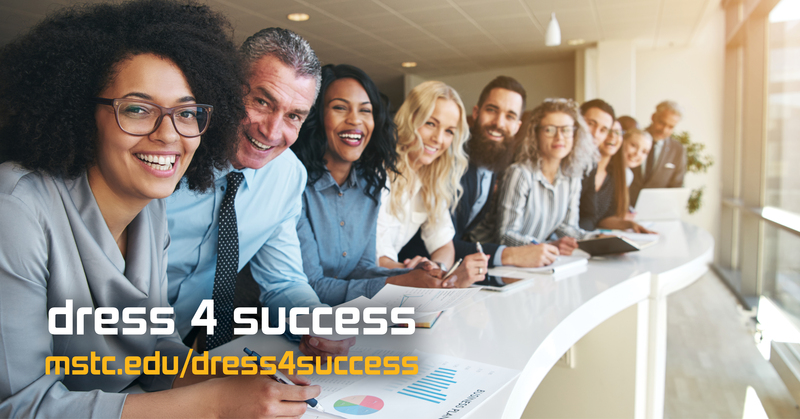 Dress 4 Success is located at the Stevens Point Campus in the Community Engagement Room (CER) 634/635. Visit mstc.edu/dress4success for more information.